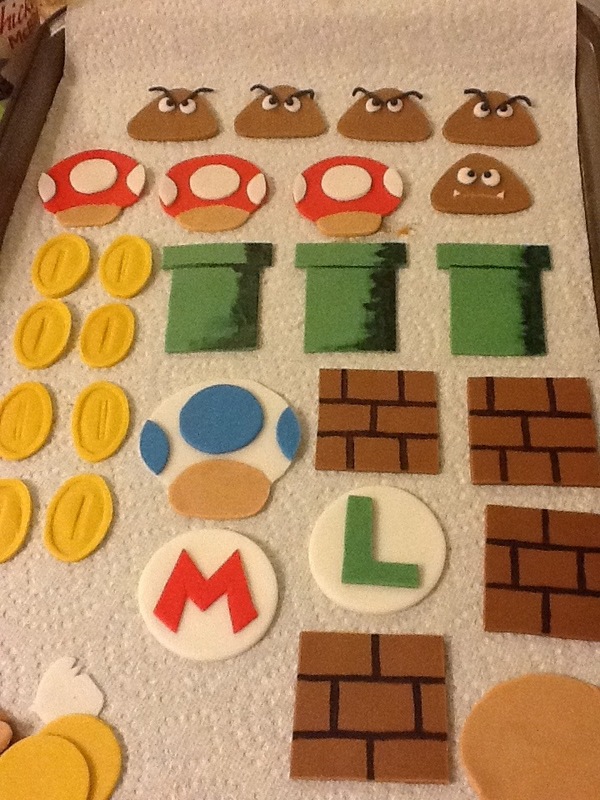 This entry was posted in baking, cupcakes, desserts, food, mario bros. cupcakes, Uncategorized and tagged Baking, Desserts, food. Bookmark the permalink. Whats with the Super Mario Brothers thing? Well done! Where will you use it? Are you making an animation movie? That brings back so many memories…..